Ecommerce business owner Pauline Cabrera started Twelveskip when she was studying in college. Selling digital products and offering consultancy services, today Pauline is a highly successful entrepreneur. 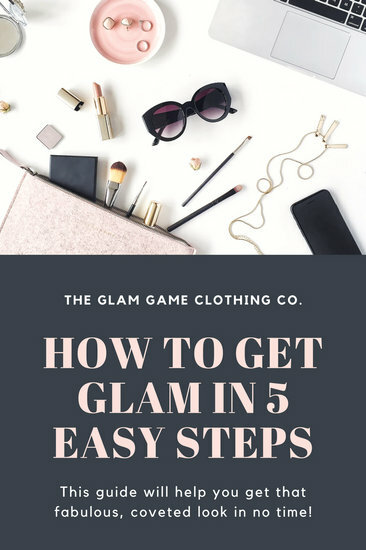 Here she shares her tips with us. Pauline Cabrera is the founder of Toronto-based ecommerce business TwelveSkip. She's also a web designer and online marketing strategist. She started her first online business on the side when she was still in school. This led to her being hired by various companies to provide her web design services. Pauline describes herself as falling into the web design and development business “by accident” after people started asking about her Myspace profile designs. This grew into a passion for helping other people to grow their own online businesses. Pauline says, “As I started to learn more about HTML, CSS and the like, my interest in web design grew bigger. With this basic knowledge, I was able to design and tweak my Myspace profile. Pauline says her business took off unexpectedly. "I had several websites before Twelveskip. I started with being a Myspace layout designer at Hot-lyts.com. When Myspace died, I built several websites in different industries, and hired staff to manage them for me while I was in school." Twelveskip currently receives around 300,000 unique visitors on average per day. Pauline’s marketing strategy is empowering her audience to make the most of their digital marketing efforts. 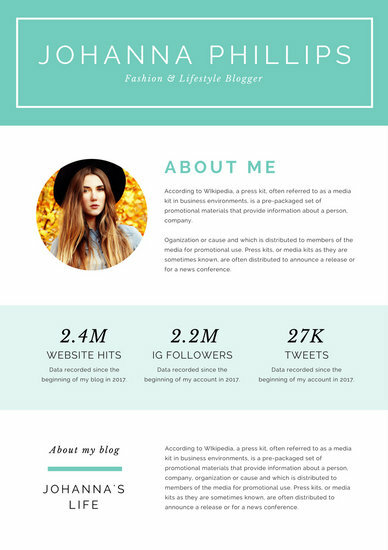 She makes herself stand out with useful takeaways, and focuses heavily on social media. Pauline’s visual style is bold and memorable. Pauline’s welcoming and down-to-earth approach means that even the most technophobic among us can find her content valuable. Her brand voice is informal and energetic, but always professional. In that spirit, she's shared her key lessons for successful ecommerce. Pauline helps her audiences to avoid reinventing the wheel with her numerous helpful templates. These include a list to help you pick high-energy words to use in your copywriting and templates for writing titles that grab attention. She breaks down the essentials of digital marketing and blogging to provide the building blocks that newcomers need to effectively create their first business. Running a business can be difficult, and there are some obstacles that everyone—from absolute beginners to the most seasoned professionals—will face. “Time management is my biggest issue!" Pauline admits. "But running a business has helped me become more organized and develop better working habits. I always plan my work ahead of time to lessen stress. Don’t expect that you can achieve the impossible, or rely on adrenaline to meet a deadline. Learn about project management, and create realistic work goals, to avoid burnout. If you don’t think you’d like working with people, then running an ecommerce business may not be for you. Customer service is going to be a big part of your operations. Social media is driven by visuals. Those who can use design effectively will be at an advantage. But it’s hard to know where to start. Learning from others can be the easiest way to get your foot in the door. I’m inspired by almost anything with good visual design. If I want a quick top-up, I go to Google, Pinterest or Creative Market and look at what other people are doing. Sometimes I visit other websites within my own industry to generate inspiration. You can look for inspiration offline, too: start noticing the designs that have been used everywhere you go, and incorporate them into your own visual materials. Social media is the bread and butter of any ecommerce business, and Pauline has devoted many articles to successful social media marketing. It all boils down to making yourself stand out, and engaging with others in the community. “My business can't live without social media," Pauline says. "With TwelveSkip, Pinterest is my most successful channel. “Pinning high-quality content consistently, using eye-catching images and engaging with others (pinning to group boards, responding to comments, repinning popular pins) are some of my favorite ways to maximize visibility on Pinterest. Quality content with helpful visuals and consistent branding (eye-catching titles, description and graphics) is the key to making your brand stand out and be memorable online. Pauline’s visuals make her content stand out on Pinterest, Twitter or Instagram. She skilfully uses language to create a distinctive brand voice. Pinterest can be a great way to promote products, but it has to work alongside organic activity and can’t all be about blatant self-promotion. “This Facebook group I run brings me decent traffic and business. Our members are very active in promoting each other.” If you think it could add value, consider starting a Facebook group for others in your niche that could eventually be used as part of your lead generation strategy. 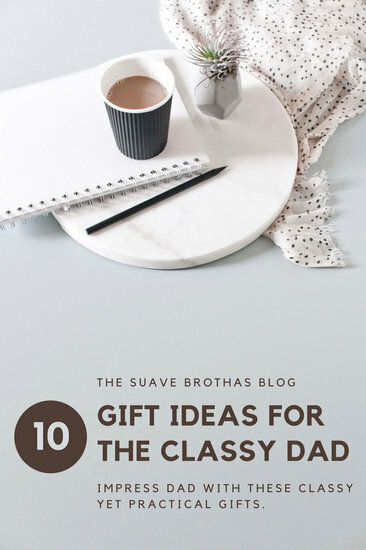 Get the look with these templates on Canva: Brown Neutral General Father / Dad Appreciation Pinterest Graphic and Makeup Flatlay Tutorials Hair Beauty Pinterest Graphic. As Pauline says, quality content will keep your audience coming back for more—but it isn’t necessarily easy or cheap to create. You’ll have to devote significant time to creating content that audiences will find useful and interesting enough to follow you on social media or subscribe to your newsletter. It must stand out from the rest. Pauline’s content style shows she understands how overwhelming digital technologies can be to newcomers. Her articles are welcoming and accessible, written in language that is easy to read, with minimal industry jargon. It’s distinct from the majority of superficial, unhelpful online marketing content out there. 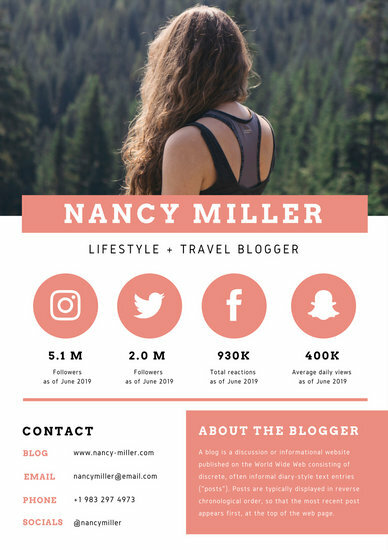 Get the look with these templates on Canva: Green and White Clean Press Kit and Pink Blogger Statistics Minimal General Press Kit. Brand-building on social media takes time, and you must include quality graphics to make an impact. I recommend using eye-catching titles and descriptions, and graphics that grab people’s attention! Use tools like Photoshop or Canva to create distinctive, appealing visual designs you can share. Once you’ve developed the right templates for your different marketing materials, it should be simple to create more graphics. They should be consistent, and say something about your brand personality. Keeping an eye on the competition is a great way to learn about current trends. It also gives you a good idea what’s missing, so you can create unique content of your own to fill the gap. Customers are the lifeblood of any ecommerce business, and marketing helps you reach potential customers. It’s all about communicating your message to more than one person at a time, and highlighting the benefits, in the clearest way possible. “I recommend investing in your internet marketing strategy by learning about it yourself, or getting help from the professionals. Search Engine Optimisation is how you drive organic traffic to your website from the search engine results page such as Google or Bing. Understanding the fundamentals of how this works is the most useful topic to tackle first. “Be patient, and always be helpful to your customers. Great customer service is very important in building your ecommerce business. Make sure you respond to inquiries in a timely manner and answer all of your customers’ questions. And she recommends a consistent approach to communication. A mixture of high quality visual design, good time management and consistently satisfying customer service are key components of a successful ecommerce business. When building an online business, a solid email list is the key to growth and profitability. But getting people to subscribe to your list can be a huge challenge. Pauline is a great reminder of how the best businesses are born from passion. And she has some inspiring words to share with others looking to start their own creative businesses. “Failure should be your motivator and your teacher. Take a positive approach to failure and use it to learn, rebound and create. I emphasize the ‘create’ part. Never stop creating, because only this will get you where you need to be. With creativity, there is no right or wrong, perfect or flawed. The process of being creative is invaluable. My life’s goal has always been to never stop creating.